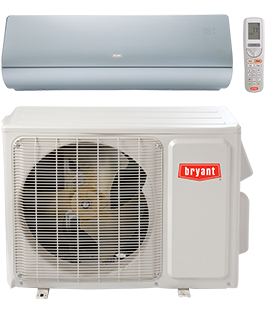 Slim wall-mounted indoor units provide heating and cooling comfort control. 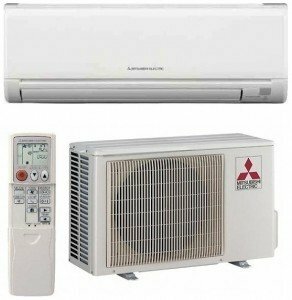 Mitsubishi’s inverter-driven compressors provide even temperatures throughout. Perfect for a converted space or room addition, its inverter operation delivers whisper quiet, money-saving efficiency. Inverter-driven compressor keeping room temperature at constant even. Piping lengths up to 100 ft.
Line Length Up to 100 ft.